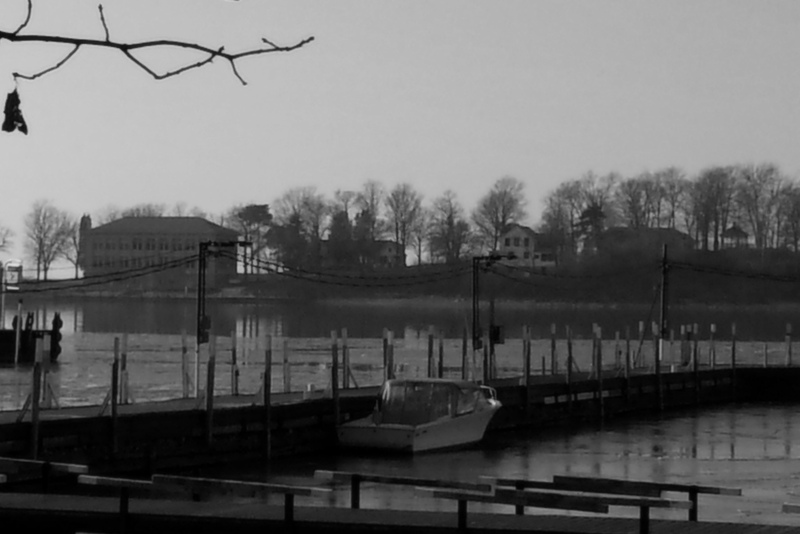 A solitary boat tethered to “A” Dock in the harbor of Put-in-Bay awaits the arrival of more winter weather. The National Weather Service forecast includes snow accumulation of 1 to 3 inches. Cold. Near steady temperature in the lower 30s, and northeast winds around 20 mph with gusts up to 30 mph. Chance of snow is 90 percent. Put on the soup! Be sure to keep updated with all the weather details at Bass Islands Weather.